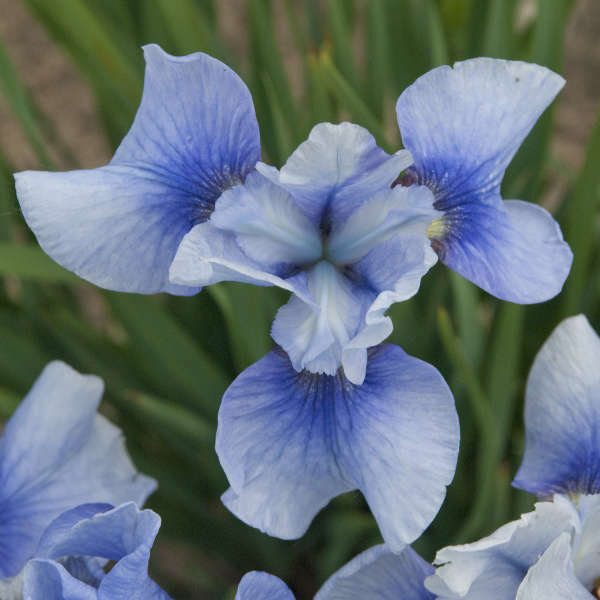 Iris sibirica 'Sky Mirror' | Walters Gardens, Inc.
With a similar flower shape to 'Ruffled Velvet', this Iris will give you the rare light blue shade that you've been needing for your early summer garden. 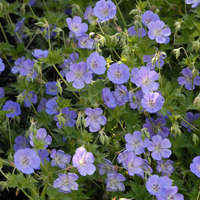 Pale sky blue falls have navy blue centers and small light yellow signals. Its sky blue standards match the falls. A truly distinct Siberian Iris. Feed at a moderate rate of 100 - 125 ppm N at each watering. 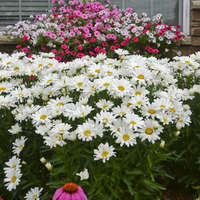 Provide 8-10 weeks of temperatures below 45° F for best flower perfomance. Aphids, caterpillars, grasshoppers, leafhoppers, slugs, snails and spider mites are some of the pests that can be observed on Iris. Crown and root rot are the most common disease issues. Plant bare root plants in late winter to spring. Grade 1 bare root is best for a quick turn 1 gallon or for 2 gallon containers. 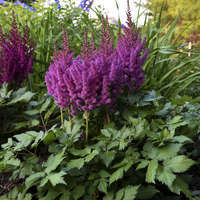 Grade 2 bare root is best suited for 2 quart or trade 1 gallon containers. Moderate consistent moisture for best growth. Crown level with the soil line. 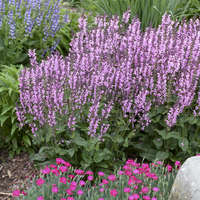 High light levels are recommended for best growth. 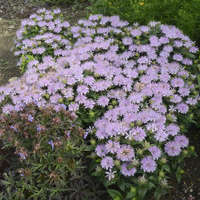 Planting in well drained media is best.